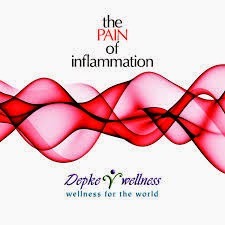 Congratulations for making it to the beginning of week number five and how exciting that you only have two weeks left of "The PAIN of Inflammation" program. This is a good time to start talking about this as not having and end though. As you have moved through this program and found success on so many levels, do you really want to go back to what you've done in the past? I would hope not and we will be talking about this in our upcoming webinars. Here are the supplement recommendations for week five. Remember to cut back your flesh protein consumption to the lowest level possible while still maintaining proper energy through the day. Please let us know if you have any comments or questions. We are always more than happy to address these for you.